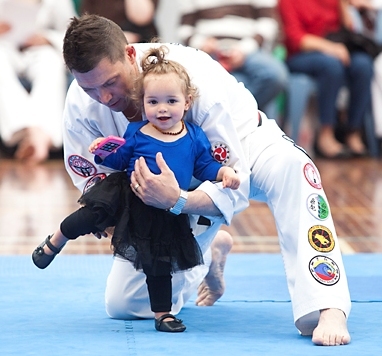 Kinder Karate classes are structured to offer each child a positive learning environment with activities and exercises specifically designed for the early elementary child ages three and a half through senior kindergarten. 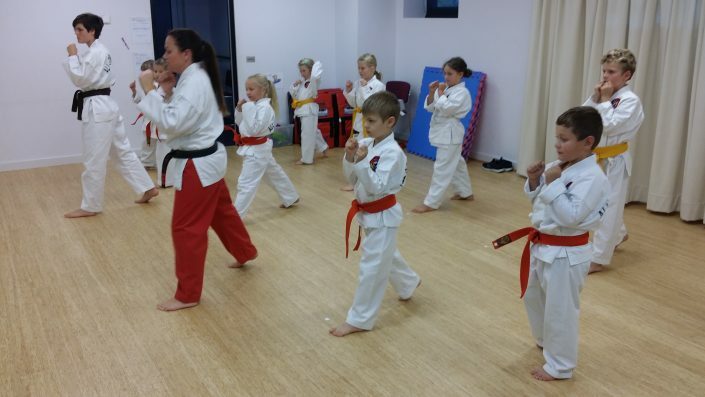 Our warm, friendly and nurturing instructors bring energy, enthusiasm and a love of teaching to the class. 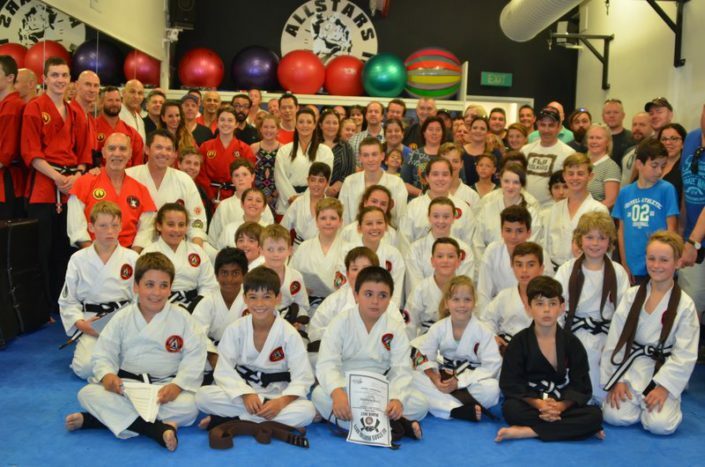 They have received specialised training for this unique curriculum and provide a motivating and energizing environment. 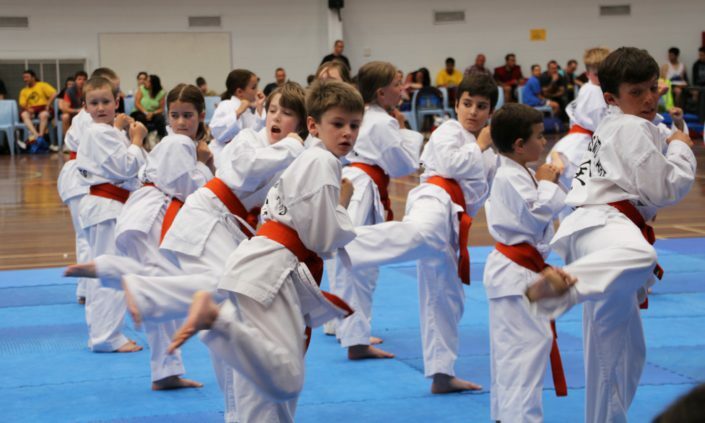 Kinder Karate is about fitness, safety skills, life skills, character development and FUN! 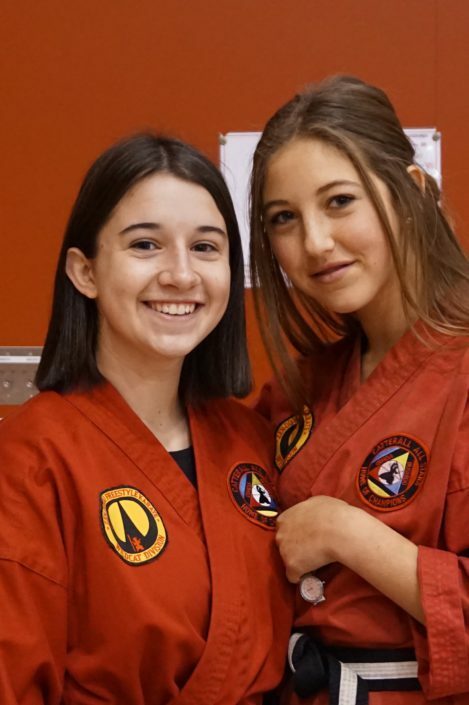 We gauge our success by the achievements of our students. The foundation built early on and practiced often is the groundwork for a lifetime of success. For your first class just wear loose comfortable clothing. It is recommended you also bring along a water bottle and towel.